SBI chairman Rajnish Kumar said that RBI's downward revision in GDP and inflation projections reveals near term global headwinds and lower than anticipated rainfall might add to uncertainties. Overall, he said that it is a forward-looking policy catering to the demands of the various market participants. 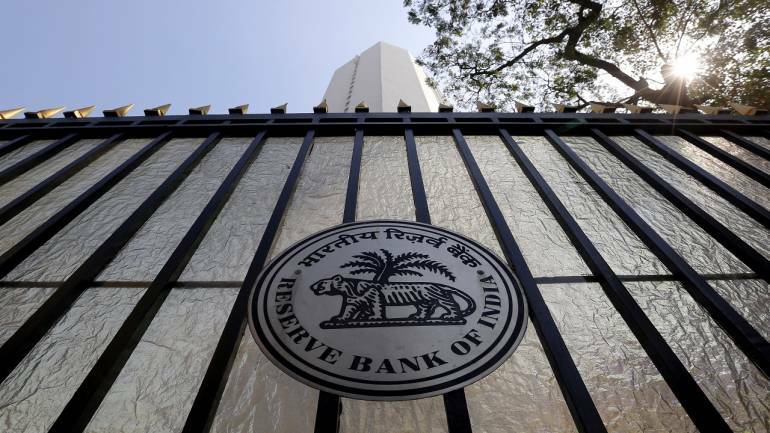 Opinion | After the rate cut, what next for the MPC? On balance, it can be argued that this is not the end of the easing cycle. However, the market will be more interested to see if the cuts actually get transmitted into the system. V S Parthasarathy, CFO, Mahindra Group said that by giving a 'Doosra' rate cut, the RBI has, amidst all 'field restrictions', provided a window to spur consumption growth. With inflation remaining in the comfort zone, Parthasarathy said that the need of the hour is monetary transmission through durable liquidity. The next meeting of the MPC is scheduled during June 3, 4 and 6, 2019. Most economists are expecting another 25 basis points repo rate cut in the June policy. A group of over 100 economists had gone public with their reservations on the GDP and other key data prints in March in the light of the frequent revisions in the way the numbers are computed. Chief economic adviser says that the SC order issue can be worked out together between the government and RBI. Is Shaktikanta Das worried about rising trend of RBI being sued? 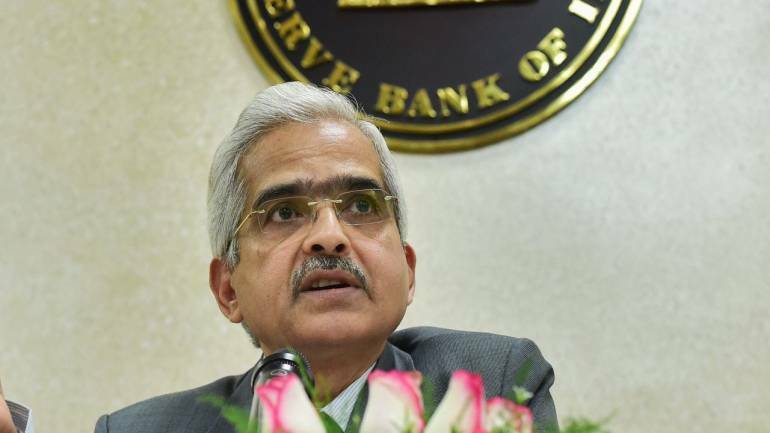 Reserve Bank of India Shaktikanta Das said parties affected by the central bank's decisions were free to go to the court, as ordained by their democratic right. 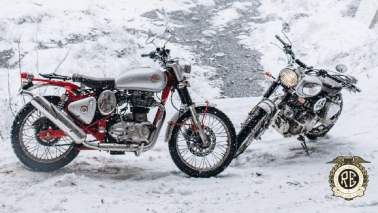 Kotak Institutional Equities said that while they expect another rate cut of 25 basis points H1FY20, the timing will be data dependent as the RBI may want to see certain risks play out. These risks include El Nino, elections and full budget. Khushru Jijina, MD, Piramal Capital and Housing Finance said that the focus to align the Indian housing finance securitisation market as well as the secondary market for corporate loans with international best practices as announced today will essentially deepen these markets and ensure better price discovery. Oil prices could remain volatile in the near future with a swift resolution of trade tensions and a consequent pick-up in global demand, says RBI. After a cut in GST rates for real estate, the repo rate cut of 25 basis points is a big boost to the sector, experts said. 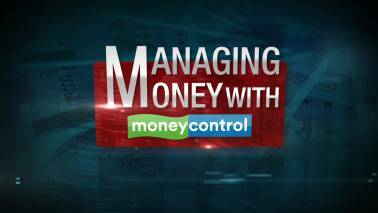 George Alexander Muthoot, MD, Muthoot Finance said that India Inc has been patient equally with the regulator and the relief on the cost of funds would help them to improve financial health and plan for the next leg of growth. A rate cut transmission by the banks will be guided by necessary regulations by the Reserve Bank on this matter. B Prasanna, Head-Global Markets group, ICICI Bank said that if incoming data on inflation and growth were to further surprise on the downside there could be one more rate cut by MPC. However, he added that it was surprising though that the MPC chose not to be more proactive on liquidity management while still deliberating on the need for keeping liquidity neutral in order to aid transmission. 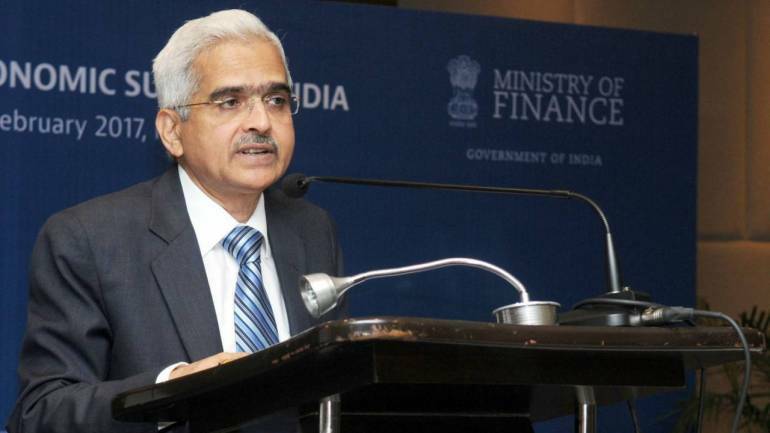 RBI governor Shaktikanta Das said that while banks have cut the marginal cost of lending rate (MCLR), lenders definitely needed to do more for stronger monetary transmission. Motilal Oswal, Chairman & MD, Motilal Oswal Financial Services said that the RBI rate decision means that future cuts will be guided by various things in the internal economy and global landscape. 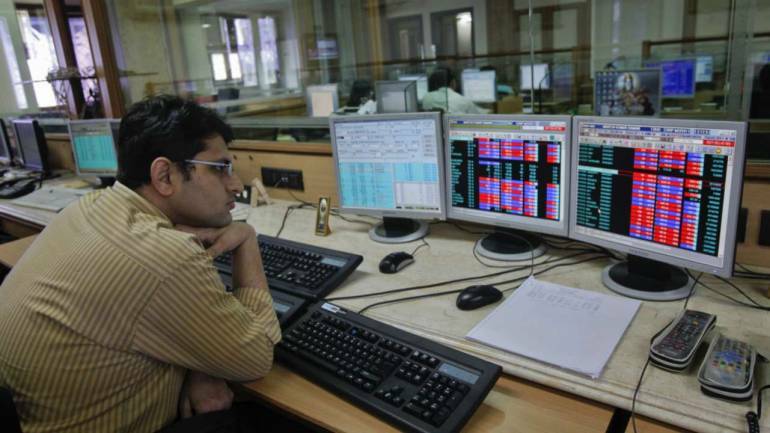 Oswal believes that Nifty can remain nervous and can correct 3-4 percent to shed away the froth. Gaurav Gupta, CEO, Adani Capital said that while the 25 basis points rate cut is in line with expectations, crude prices and monsoons could change the stance. This lowering of GDP growth estimates is a reflection of the global conditions and on back of higher currency slippages due to the upcoming elections. The market remained in a consolidation mode on April 4 after the Monetary Policy Committee's repo rate cut and lower inflation forecast were on expected lines. The 30-share BSE Sensex gained 1.51 points at 38,878.63 and the Nifty50 rose 2.50 points to 11,646.50 after a fall in the previous session. The minutes of the MPC’s meeting will be published by April 18, 2019. 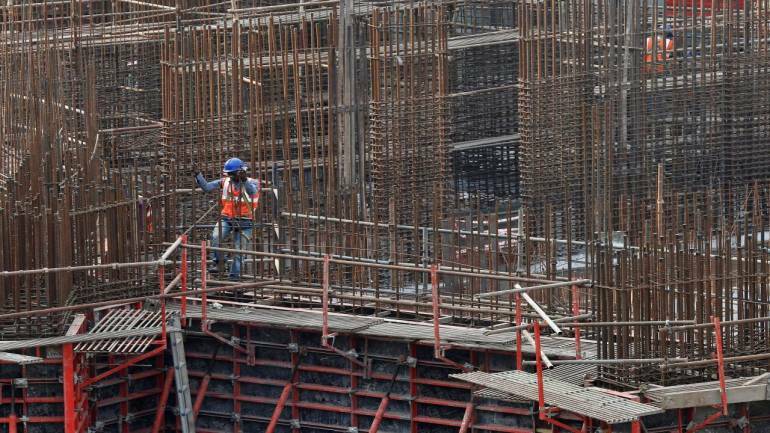 CARE Ratings expects 25-50 basis points rate cut during the year given the RBI has lowered its projections for inflation and economic growth but will be data driven. The rating agency expects retail inflation to move towards 4 percent in FY20 and GDP growth to be around 7.1 percent for FY20. The outlook for oil prices continues to be hazy, both on the upside and the downside, said RBI. On the one hand, continuing OPEC production cuts will reduce supplies. RBI said that the higher financial flows to the commercial sector augur well for economic activity. 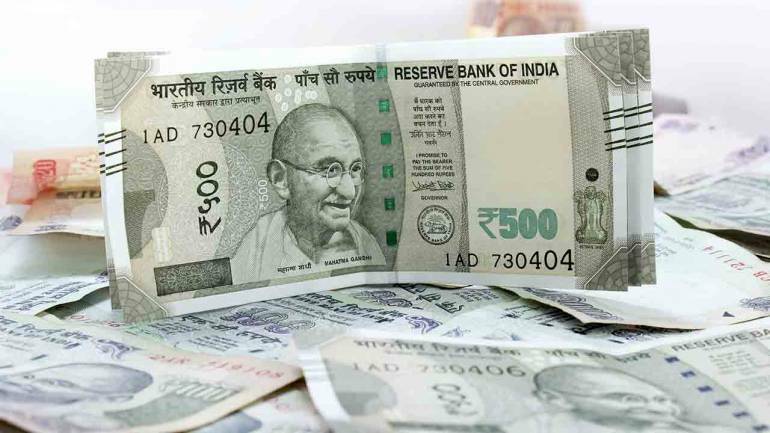 From a daily net average surplus of Rs 27,928 crore during February 1-6, 2019, systemic liquidity moved into deficit during February 7-March 31, reflecting the build-up of government cash balances. Inflation expectations, measured by the RBI’s survey of households, declined in the February round over the previous round by 40 basis points each for the three months ahead and for the one year ahead horizons.